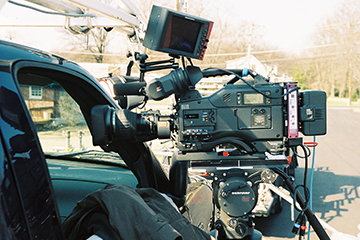 We have cameras available for rental for your video production. Please call us for availability and camera rental pricing. We can help you find anything you need, let us know how we can help.